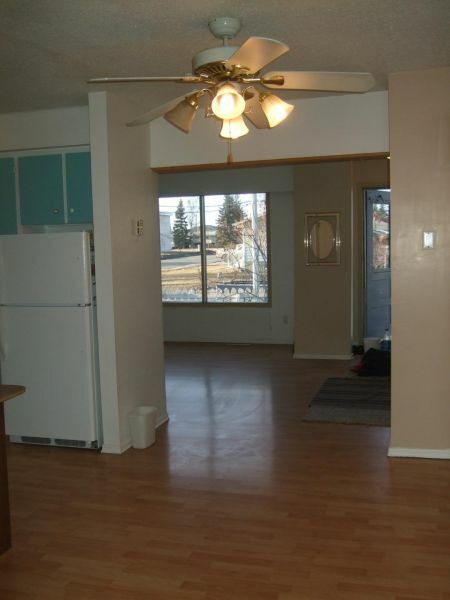 This apartment is in a fantastic location - Downtown one block away from the banks and Save on Foods. 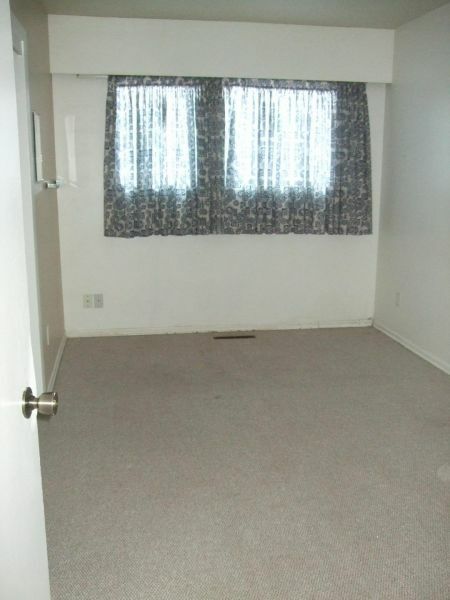 It is bright and spacious and has great neighbours and quiet tenants below. 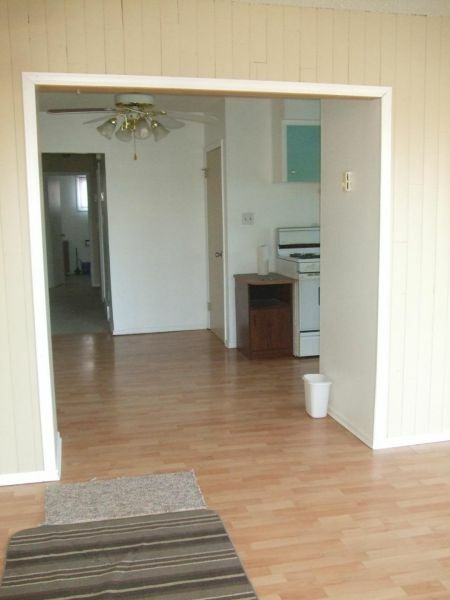 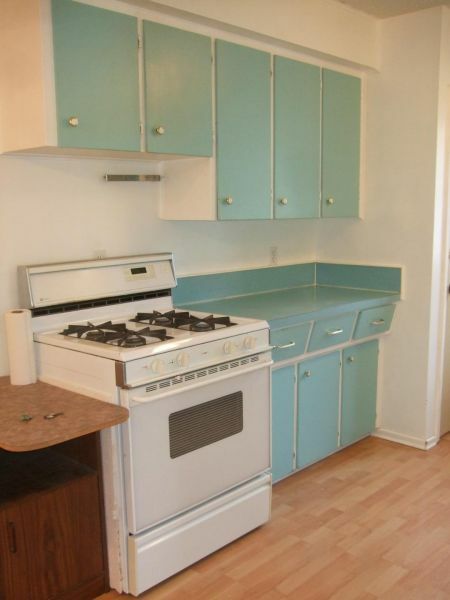 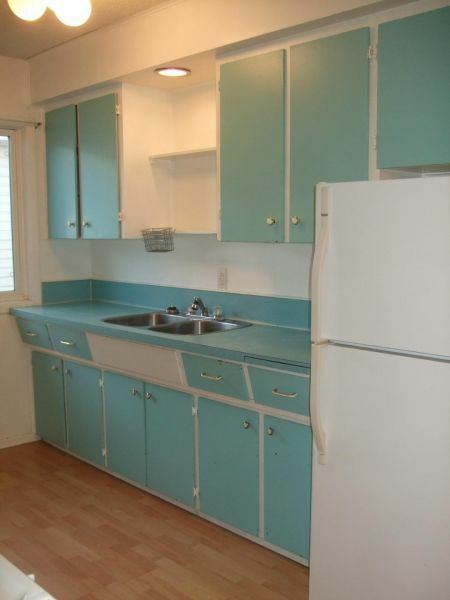 Heat, hot water, electricity and Internet are included in the $1100 monthly rent. 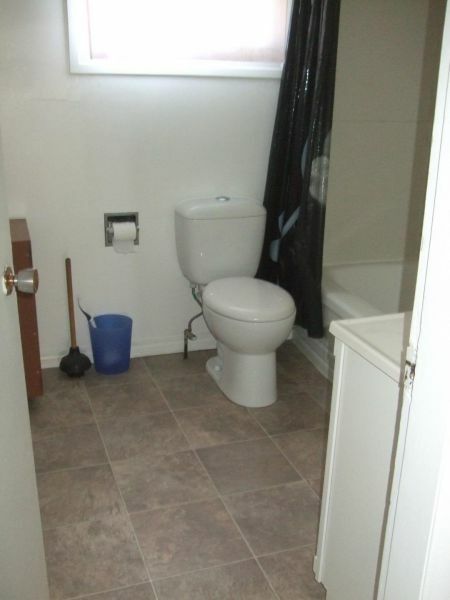 As far as suites go you will appreciate the extra effort that went into making this unit a comfortable home.